Luckily for us, our collection of films at Cinema Paradiso is nothing but hot, hot, hot! 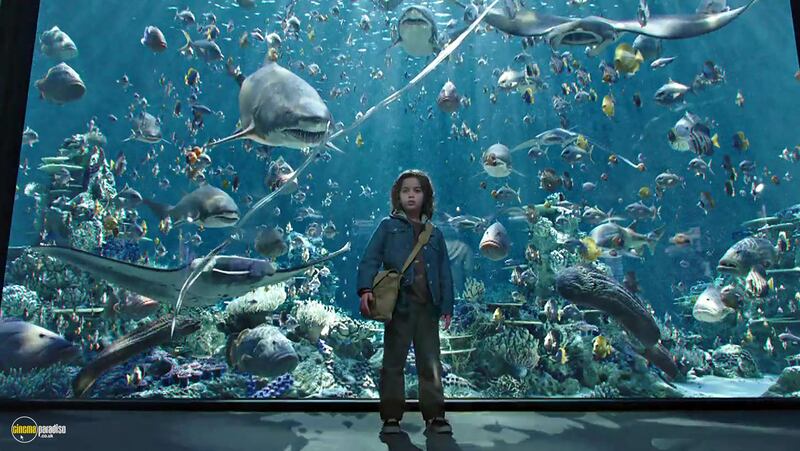 Check out our latest films that are a must see this spring! 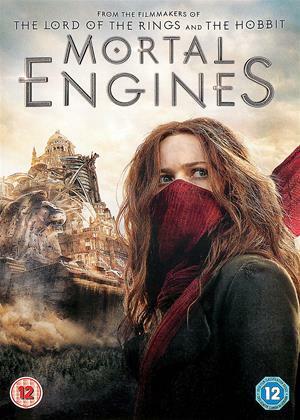 We have loads of films available here at Cinema Paradiso that will keep you entertained. By a little bay near Marseilles lies a picturesque villa owned by an old man. 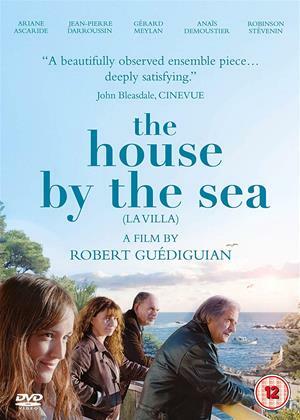 His three children have gathered by his side for his last days: Angela (Ariane Ascaride), an actress living in Paris, Joseph (Jean-Pierre Darroussin), who has just fallen in love with a girl half his age and Armand (Gérard Meylan), the only one who stayed behind in Marseilles to run the family's small restaurant. It's time for them to weigh up what they have inherited of their father's ideals and the community spirit he created in this magical place. The arrival, at a nearby cove, of a group of boat people will throw these moments of reflection into turmoil. Four friends meet for a weekend by the pool. A sudden call disrupts the quietness of the hot countryside. David is coming for dinner. Soon, old wounds and old dreams, thought to be forgotten, start to grow again. 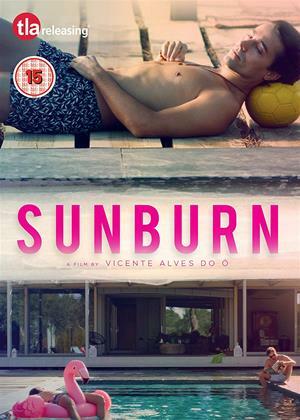 Another in the queer cannon of Vicente Alves do Ó, Sunburn is not to be missed. 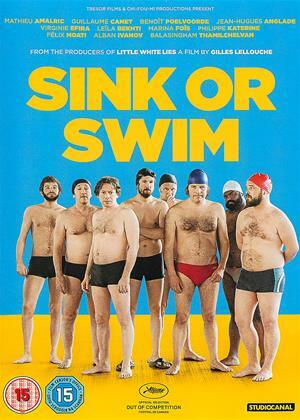 A group of 40-something guys, all on the verge of a mid-life crisis, decide to form their local pool's first ever synchronized swimming team - for men. 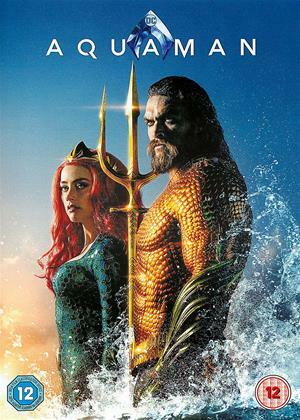 Braving the scepticism and ridicule of those around them, and trained by a fallen champion trying to pull herself together, the group set out on an unlikely adventure, and on the way will rediscover a little self-esteem and a lot about themselves and each other. Award-winning Irish novelist Roddy Doyle brings his signature brand of warmth and authenticity to a modern story of a Dublin family who have found themselves with nowhere left to go. 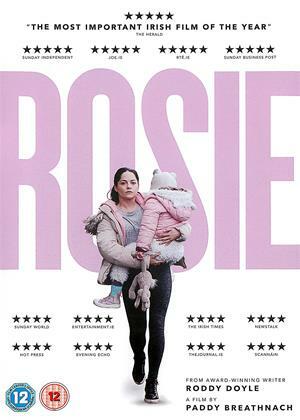 Hailed as the most important Irish film of the year, Rosie follows a young mother as she searches to find a room for the night for her family - a tense race against time as the hours count down and their options run out. Set over 36 hours, 'Rosie' tracks a normal family faced with impossible choices and exposes just how easy it is to slip through the cracks. Directed by Paddy Breathnach, it's a cinematic tour de force about love, family and how you protect your children when you have nowhere to call home. A compelling psychodrama based on the infamous 1892 axe murder of the Borden family in Fall River, Massachusetts. 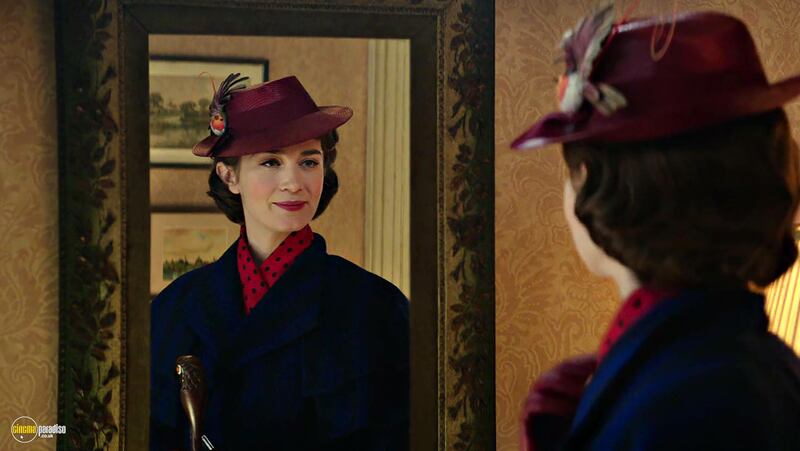 The film explores Lizzie Borden's life, focusing on the period leading up to the murders and their immediate aftermath - and reveals many layers of the strange, fragile woman who stood accused of the brutal crime. 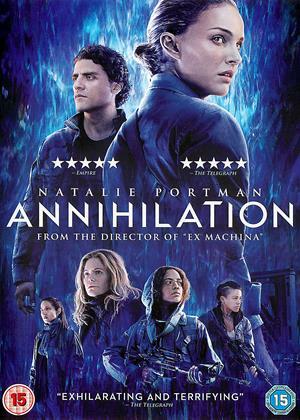 As an unmarried woman of 32, and a social outcast, Lizzie (Chloë Sevigny) lives a claustrophobic life under her father's cold and domineering control. 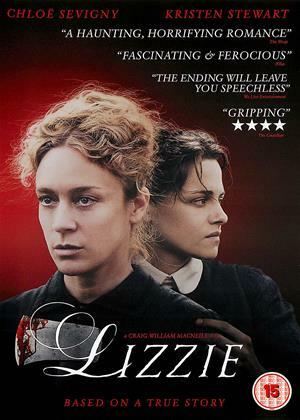 When Bridget Sullivan (Kristen Stewart), a young maid, comes to work for the family, Lizzie finds a sympathetic, kindred spirit, and a chance intimacy that blossoms into a wicked plan, and a dark, unsettling end. 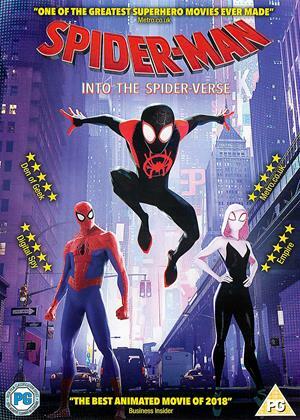 Phil Lord and Christopher Miller bring their unique talents to a fresh vision of a different Spider-Man Universe, with a groundbreaking visual style that's the first of its kind. Spider-Man: Into the Spider-Verse introduces Brooklyn teen Miles Morales (voice of Shameik Moore), and the limitless possibilities of the Spider-Verse, where more than one can wear the mask. 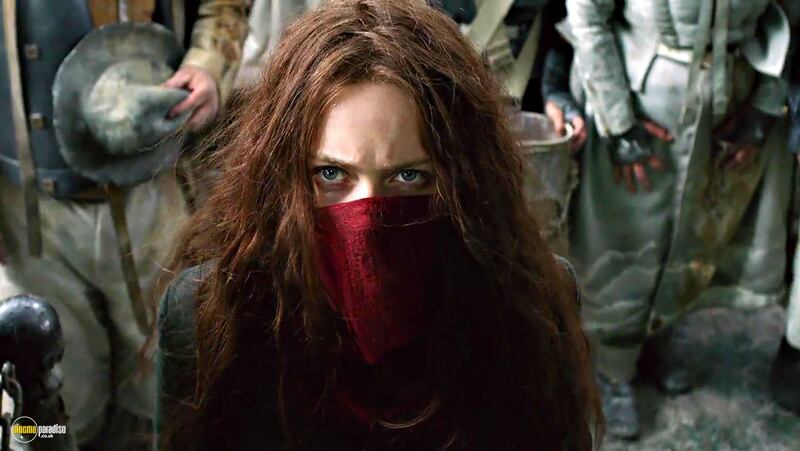 Haven't found a film in our must-see movies for Spring? We’ve got movies for all interests, ages and seasons. Whether you want a comedy, horror, romance, adventure or animated film. 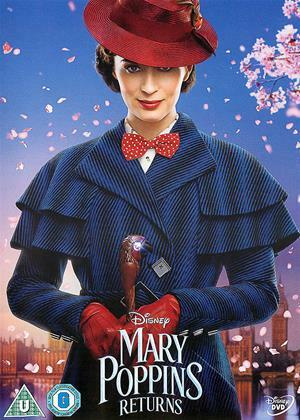 You will find it in our latest films collection. Browse more of our latest films at Cinema Paradiso.